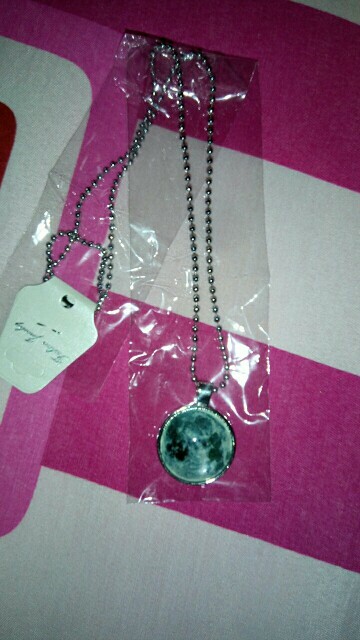 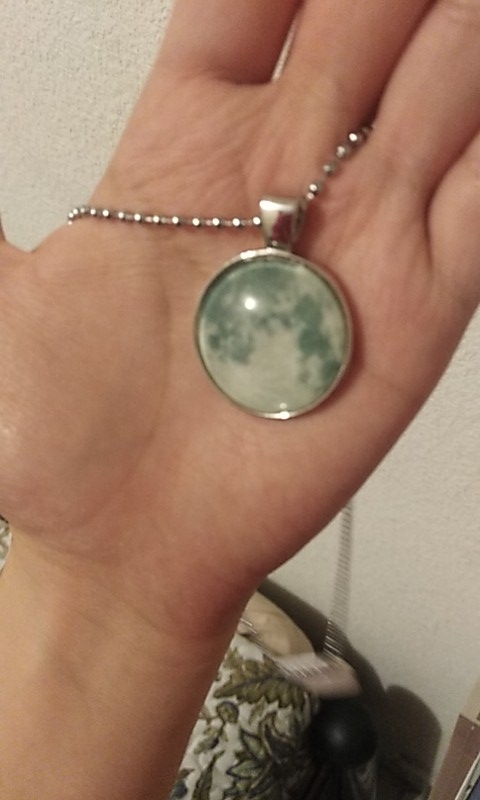 Full moon necklace, a necklace that will remind you that the moon is always there for you, even in the darkest moments. It’s simple but elegant. 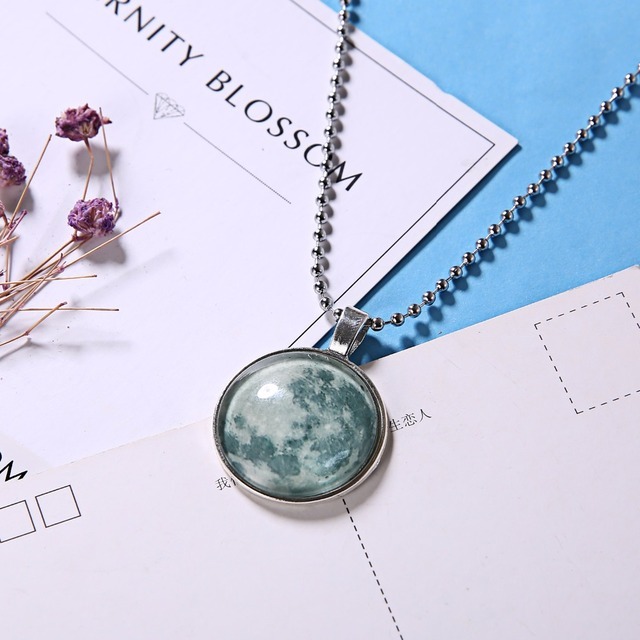 The enchanting glow in the dark moon necklace is substantial, classic and embodies the magnificence of Saturn’s moon while paying homage to a significant moment in time defined by the moon phase. 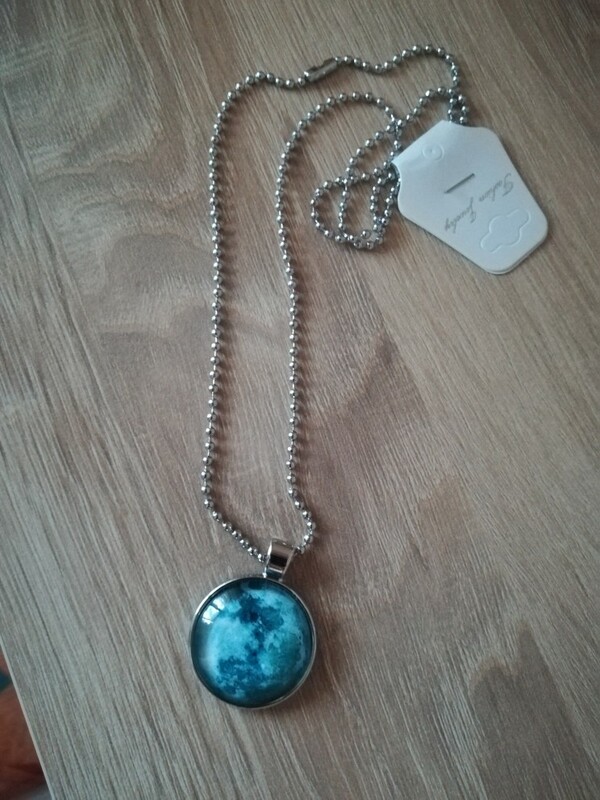 Handmade and personalized to perfection. 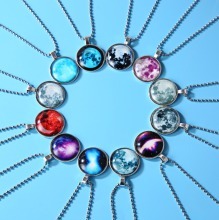 Here at VLHUT, we do not settle for less. 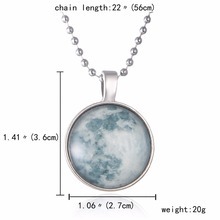 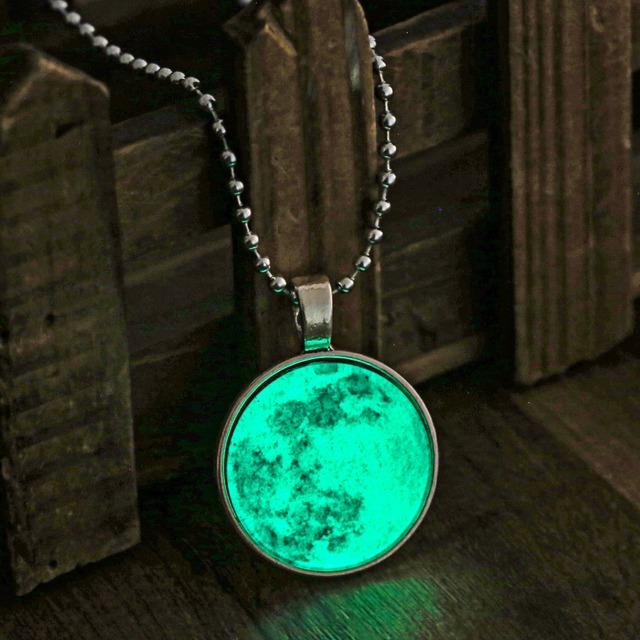 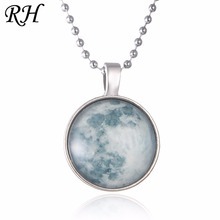 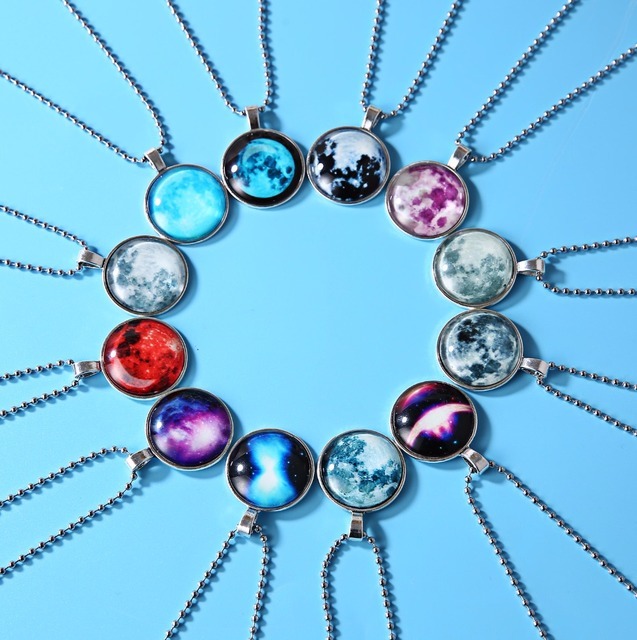 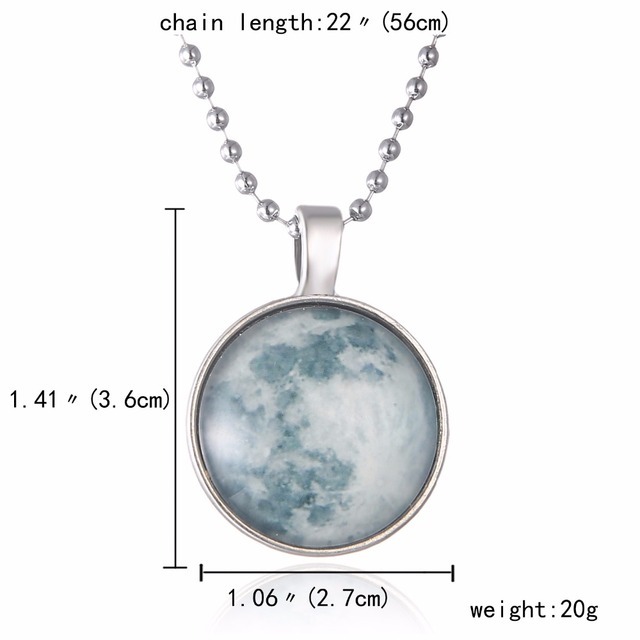 Get your Glow in the Dark Moon necklace now to complete any casual or professional look with ease and take advantage of our great SALE before the time runs out! 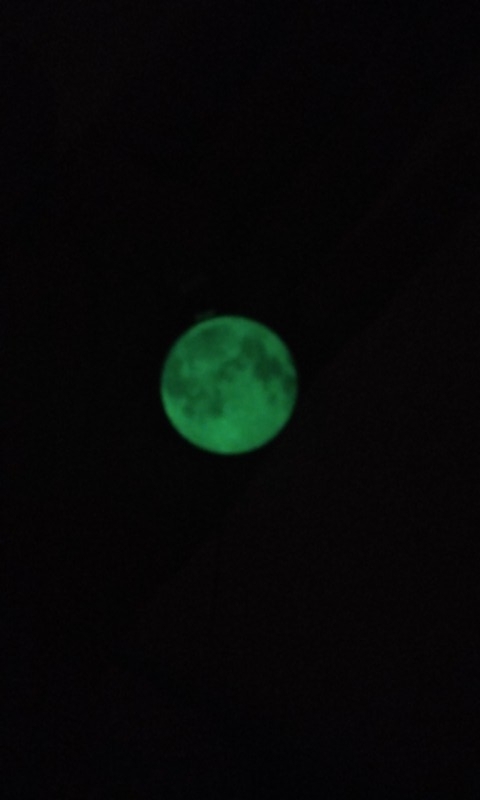 exactly the i hoped product. very beautiful elegant. 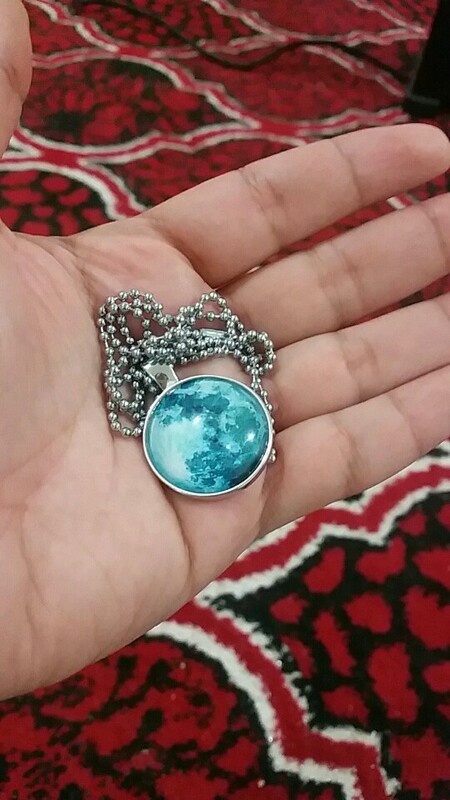 beautiful pendant. 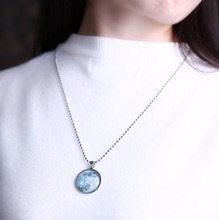 product photo and fit perfectly. 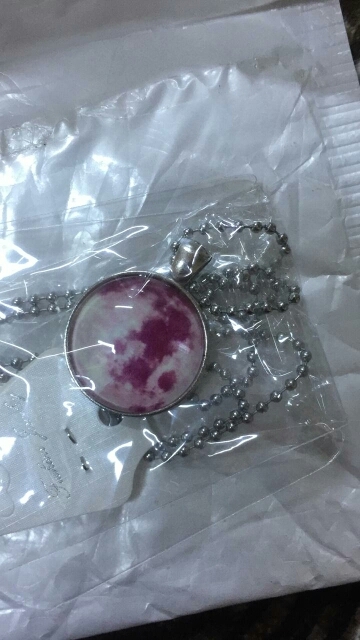 satisfied with this item.